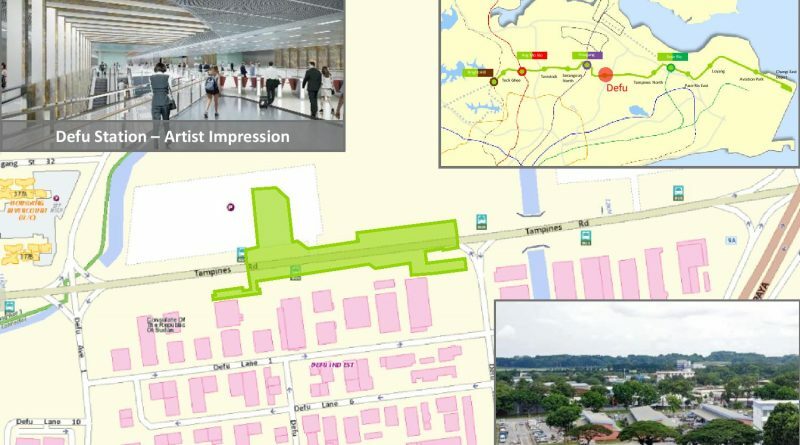 Defu MRT Station (CR7) is an underground station along the Cross Island Line (CRL) Phase 1. The station is located underneath Tampines Road, at the junction of Defu Avenue 2. 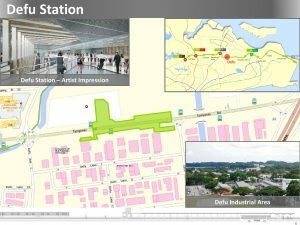 The station is in the vicinity of industries near Tampines Road and Defu. It is targeted for completion and opening in Year 2029.